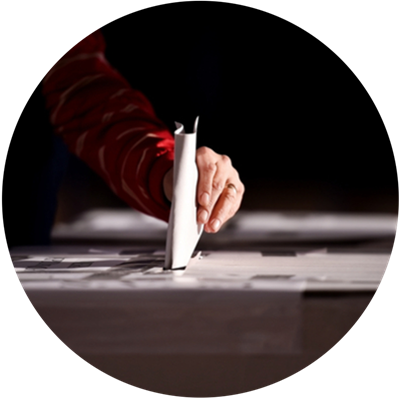 If you want to get instant feedback from your employees, Vevox is the highest independently-rated audience voting system out there. Don’t just take our word for it - read our reviews. Capturing employee feedback is simple when you use the Vevox app. 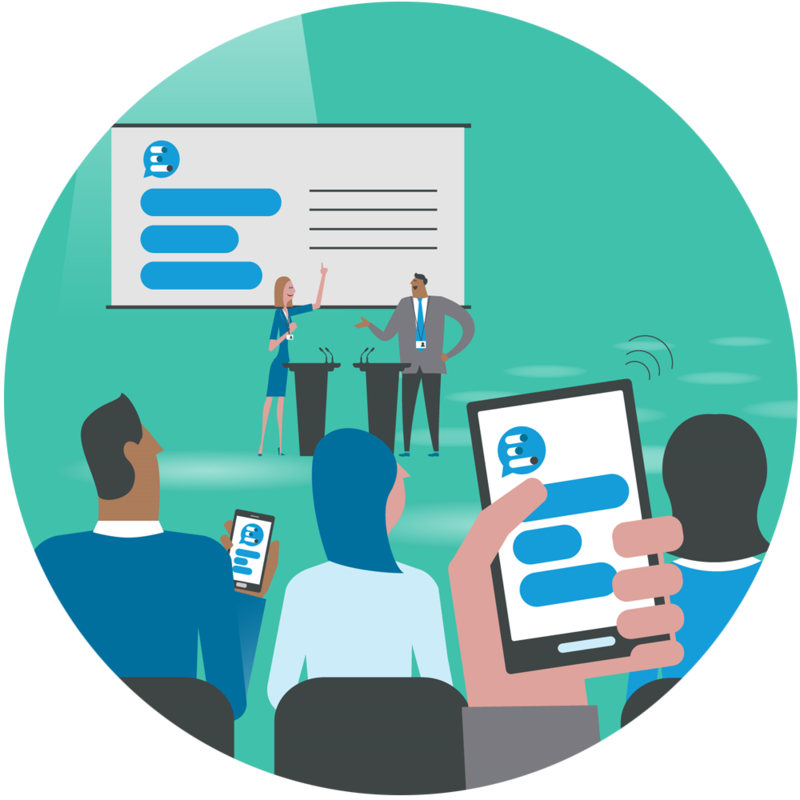 Our anonymous voting feature allows you to not only increase attendance, engagement and participation in your meetings, but also collect valuable opinions in the moment. Voting with Vevox helps managers make decisions faster through data driven insights and gives every employee a voice - a win-win for both the senior management team and your workforce! It’s so easy, participants can vote and ask questions from their smartphone or tablet by downloading the Vevox app via their app store or use our web app on any internet enabled device or computer. Let everyone have their say and vote on the decisions that matter with the Vevox App. Why you should ditch paper feedback forms to use a digital voting system? 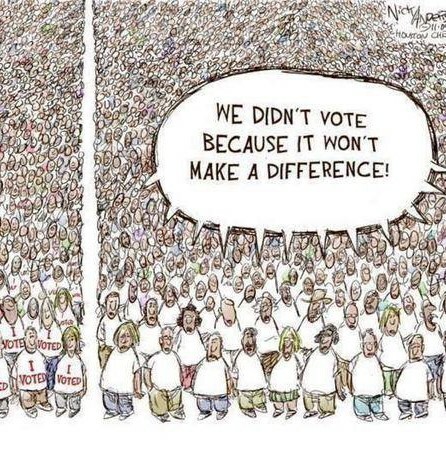 Whilst the debate about so called 'iVoting' for political purposes will no doubt rage on, is there something we can we learn from this to benefit us now, to increase the efficiency of providing feedback in the workplace where we can more readily affect change? Sign up for your free business account for up to 10 participants. No credit card or commitment is necessary. This account gives you all features of Vevox including live polling, Q&A, surveys and more! If you need more participants, you’ll be able to switch to a plan that suits your needs once you’ve signed up. See all pricing plans here. If you’re running a one-off session with more participants than usual, we have customized plans to suit your needs, contact us for more information.